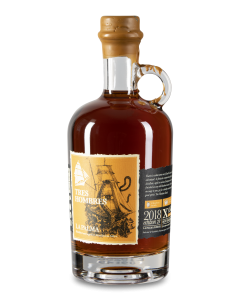 La Palma Oro is a part of Tres Hombres’ newest selection of rum from 2016. 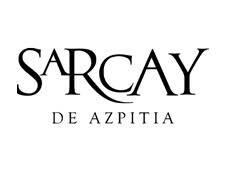 Oro, the Spanish word for gold, is the name of this rum because of its golden colour and majestic taste. La Palma Oro is a characteristic but amazingly smooth rum. 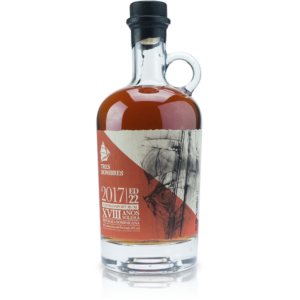 Mastermind Santi made this delicate blend of the best Aldea rums from 13 up to 21 years and sent them over the ocean with Tres Hombres in Spanish oak barrels. The result is a delightful 18-year European Solera Rum that does not need to fear any Caribbean competitor. On the nose, La Palma Oro XVIII is sweet like sugar cane and caramel. La Palma Oro comes in a simple glass bottle accompanied by a beautiful Red La Palma flower at the label. 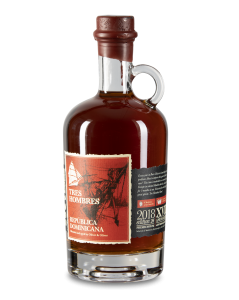 It symbolizes that this rum is the most “adult” rum in the La Palma selection. Like La Palma Joven, La Palma Oror XVIII, is also produced at the beautiful Island La Palma, which is a part of the Canary Islands. In San Andrés y Sauces, the exploitation of sugar-cane plantations has a long history. 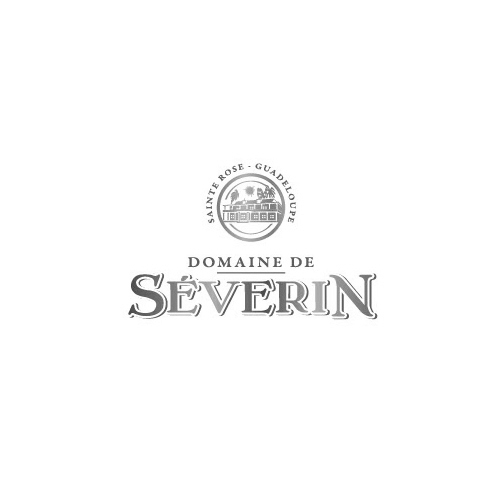 They already occupied the area at the beginning of the 16th century, first for sugar production, and later for rum. The Canary Islands were an obligatory stop for the first shipments of sugar cane, which left the eastern shores of the Indian Ocean for the Caribbean countries. As a result of that, the extraordinary liquors from La Palma can be enjoyed today – like this delightful La Palma Oro XVIII. 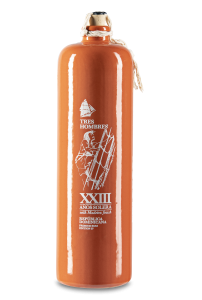 Welcome on board with Tres Hombres. This is a story about three friends, Arjen, Andreas and Jorne. In 2007 they began a shipping company. While sailing on the Dutch barque, they saw the beauty and power of great sailing ships that use only the wind as a means of propulsion, so they decided to create the world’s first modern “Emission Free” shipping company, based in the Netherlands. The company has grown into what is now known simply as “Fairtransport”. 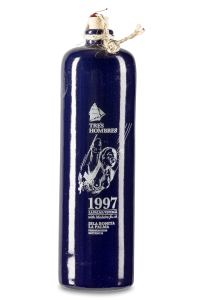 Tres Hombres has been sailing emission free since December of 2009. She maintains a sustainable shipping route for general cargo between Europe, the Islands in the Atlantic, the Caribbean and America. In addition to her capacity for 35 tons of cargo she can accommodate a crew of seven professional sailors and eight trainees. Ships sailing under Fairtransport flag are transporting exotic products which are organic or crafted traditionally. Tres Hombres transports products such as olive oil, coffee, wine and of course rum. Their primary goal is to raise awareness about the huge amounts of pollution created by the modern shipping industry and to affect positive change in the way goods are shipped around the world. Tres Hombres makes foreign products available in the only sustainable way: by the power of the wind. Their vision is to have a world where all ocean transport happens under sail. 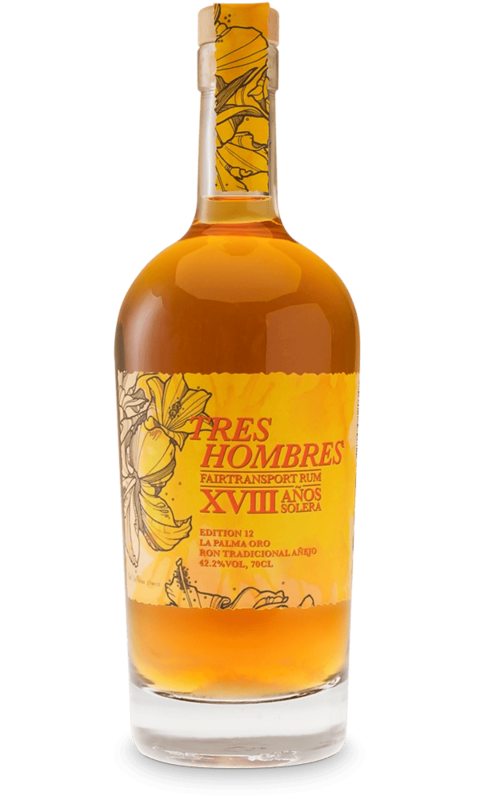 Tres Hombres’ point is that consumers are responsible for what they buy or transport. Therefore, they offer a sustainable choice.